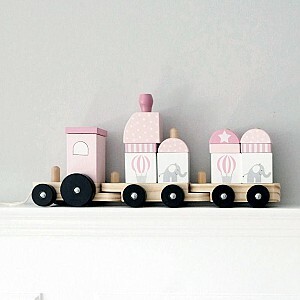 Here you can find Pull Along Toys. 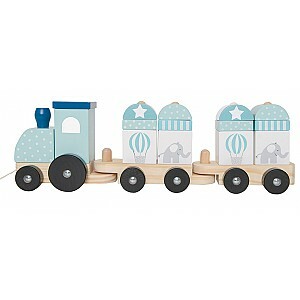 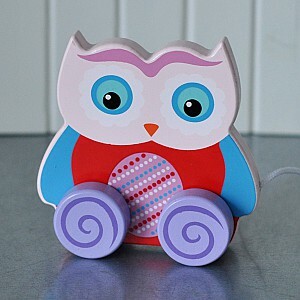 A pull along toy is a fun toy for children who have just learned to walk. 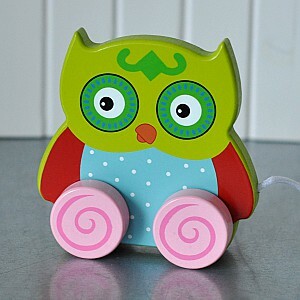 Smaller kids can try to crawl after when you drag the toy in front of them. 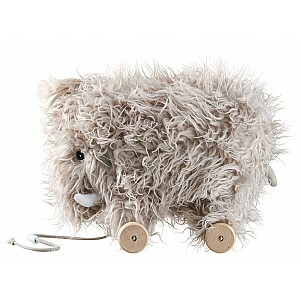 We have nice pull along animals to choose from.